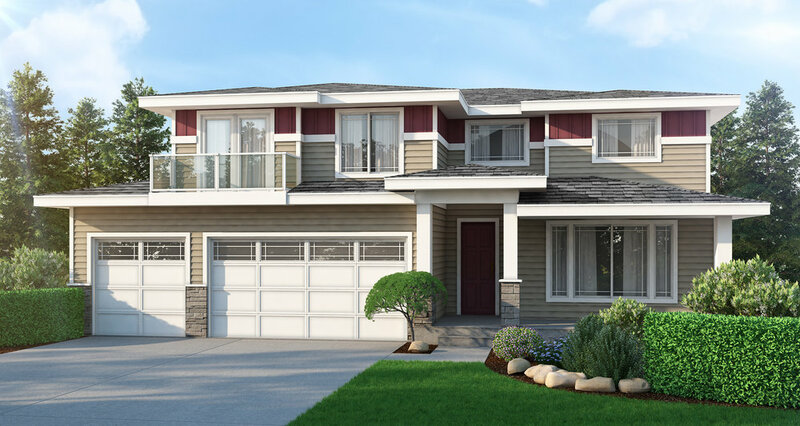 RR Design, LLC (Rector Residential Design) is a small residential design firm based in Tacoma, WA that provides cutting-edge Home Designs, Building Information Modeling, 3D Drawings, Rendering, and more. With over 15 years of experience in designing custom homes, RR Design specializes in creating innovative, functional, and cost-effective home plans which feature the most popular design concepts and best-selling amenities in today’s residential market. At RR Design we understand that not everyone knows what to expect in the design process. We try to make it as seamless and easy for you as possible. Our designers use a program called “Smartsheet” which shows the progress of a project and sends email alerts notifying the client that there has been an update to the status of their project. Every project is different, so we make every effort to understand exactly what you need from the start. Once you contact us, we'll go over how you should prepare and what you can expect for our first meeting. We want to get to know you, and the end goal that you envision. The design process is iterative and cooperative. We are here to help the client articulate and synthesize their vision in an architectural language that suites them and the site. We provide programmatic and design refinement through sketches, 3D computer renderings and ultimately construction documents. Although we are a small firm, we offer a range of design opportunities, depending on your budget. RR Design works with multiple disciplines for all situations that may be needed to complete your project. For example, you may need a survey or drainage plan, arborist or a soils report. You will almost always need a Structural engineer or a contractor who specializes in Remodels & Additions or Custom Homes. Let us know what you need, and we can point you in the right direction. For homeowners not interested in a start-from-scratch, custom home design, we sell preexisting home designs that can be revised somewhat to match individual preferences. Even though we are a relatively a new design company, we are continually adding to our stock home plans. We provide a wide range of services, from Custom Home Design, Drafting, BIM, Permit Process, and more. In order for the homeowner to obtain a permit to build on their property, we work with all disciplines to complete full working construction documents to submit to a jurisdiction in your area. 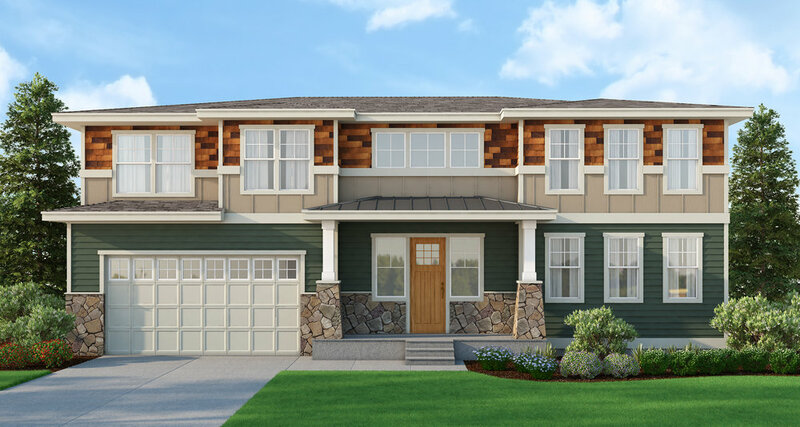 See some of our Home Plan 3D Renderings, along with photos of recent home projects using our designs. Recognized for creating home designs that are intriguingly livable, Rector Residential Designs continues to develop plans and residential homes in the Pacific Northwest.